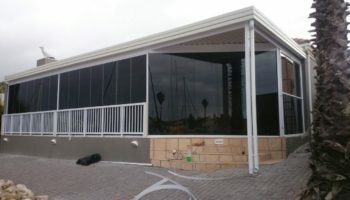 At Aluminium Windows Cape Town Northern Suburbs we can provide you with a complete glass and aluminium service, we understand, first hand, what people want, real professionalism and reliability. Using Aluminium Windows Cape Town you can expect a high quality and professional service at competitive price. We are always on hand to meet the requirements of our customers, big and small. 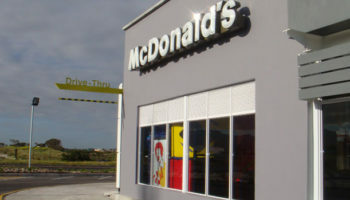 We have been established for 15 years and service all sectors in the Western Cape. 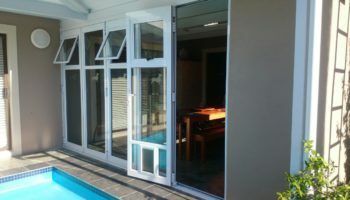 Whether you need large scale aluminium windows and doors or on a small scale, Aluminium Windows Cape Town Northern Suburbs has the tools and capabilities to deliver your orders on time and on budget.